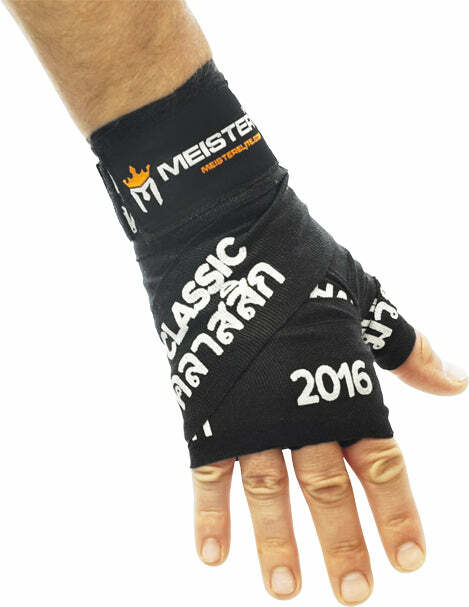 Let Meister help you expand your gym or shop's product line with custom logo gear. We can customize any of the high quality products you see on our site to your Color, Size and Logo specifications. Every custom product that we create is made to order so we can offer you a wide range of flexibility in creating the ideal equipment for your gym. Want a product that you don't see on our site? Ask us - we can almost always source and customize it for you. All of that Service with the Super Low Prices and Small Minimum Order Quantities? Yes! That's why our customers come back to us for all their equipment and apparel needs. Contact our friendly staff today at 541-DONT-TAP (541-366-8827) for a custom gear consultation!